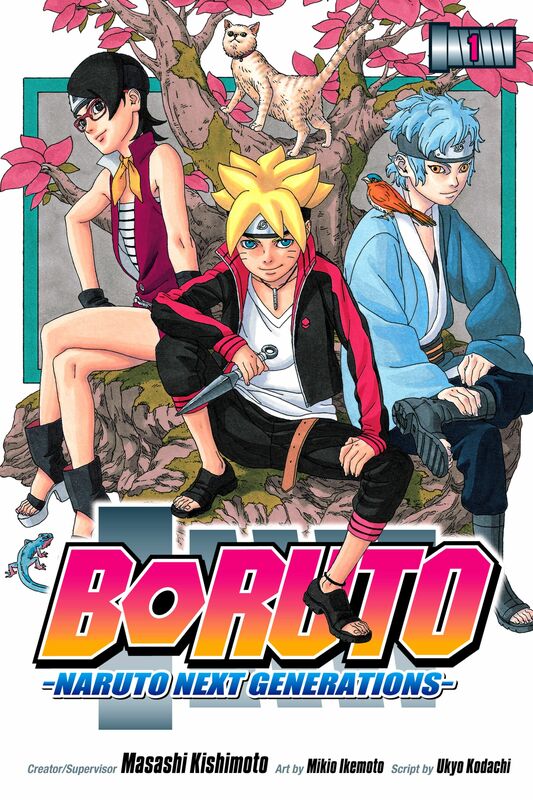 The 41st issue of the Shueisha’s Weekly Shonen Jump magazine reveals that the Boruto: Naruto Next Generations manga and anime franchise will be getting a fourth novel that will ship in November. The novel will be a novelisation of the “school trip” arc. Initially, the first novel shipped on the 2nd of May, the second on the 4th of July, and the third novel was shipped on the 4th of September. Ko Shigeno wrote the novels, with Masashi Kishimoto being the original creator of the Naruto manga, is being credited for the original work alongside the Boruto artist Mikie Ekemoto and writer Ukyo Kodachi. This is actually pretty good, it’s nice to see that we’re getting a lot more work from this series and an ongoing effort to expand the future of the Naruto and now Boruto universe. 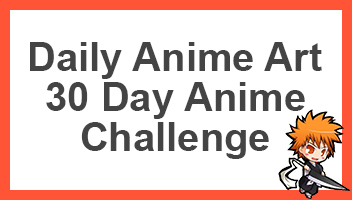 So what do you think about this, go ahead and comment down below.